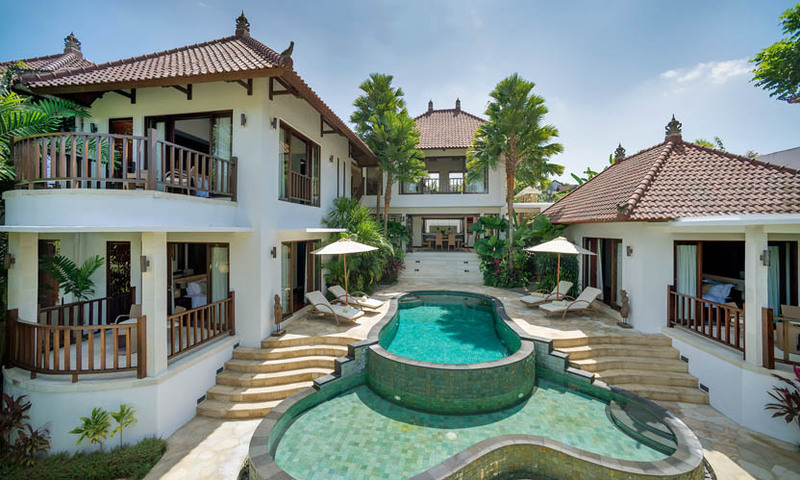 The villa Damai is a sumptuous house on the Bali Island. 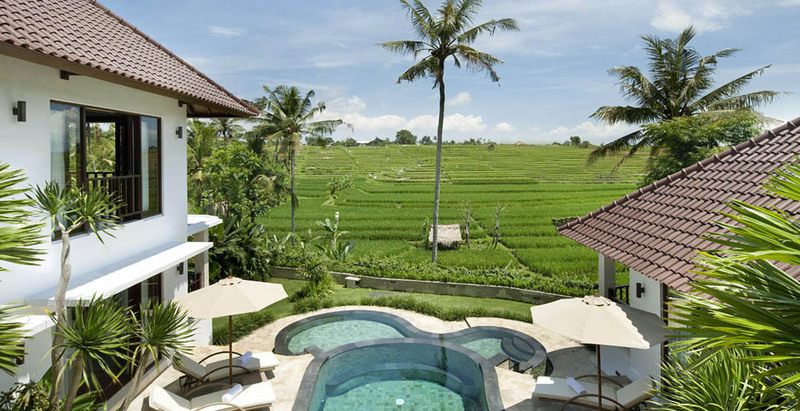 Indeed, this renting is different thanks to its breath-taking view on the rice paddies. It also has a river at the bottom of its garden. 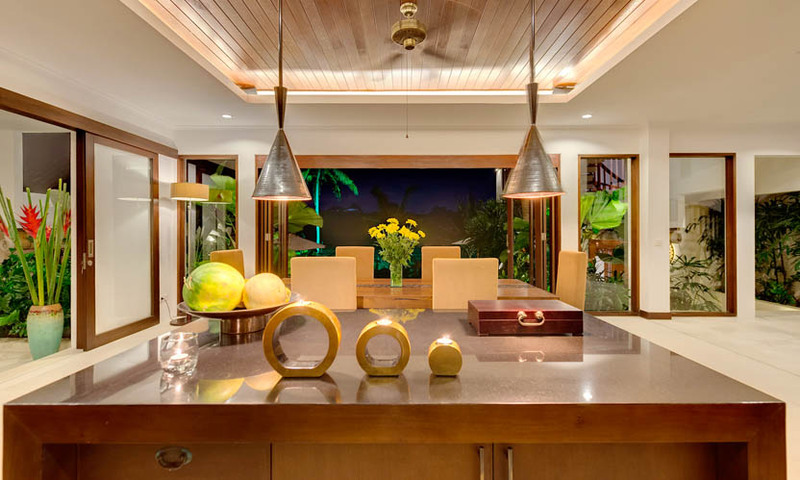 This one will allow to benefit from an exceptional setting. 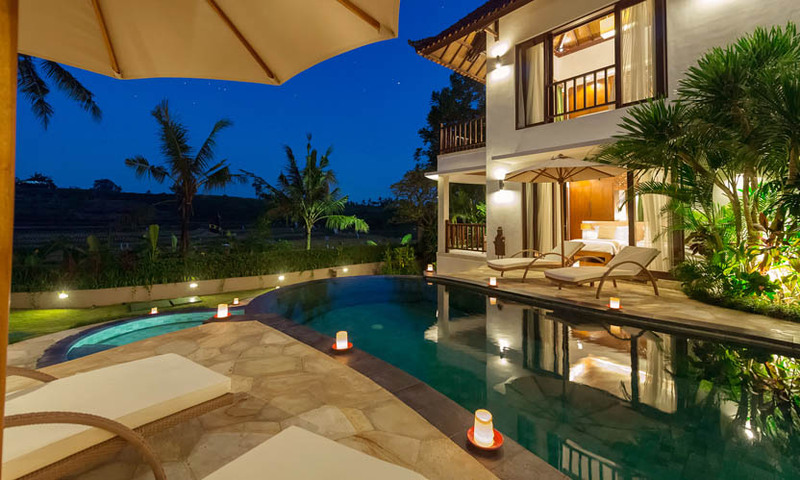 Moreover, its architecture and its conveniences make the property noticeable thanks to its luxury and comfort. 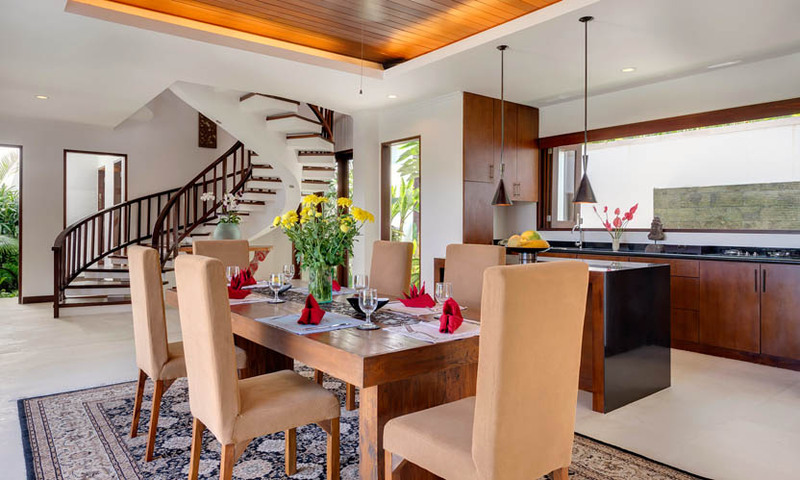 Being part of a complex including 2 others villas, this dwelling is perfect to enjoy holidays with family or friends. 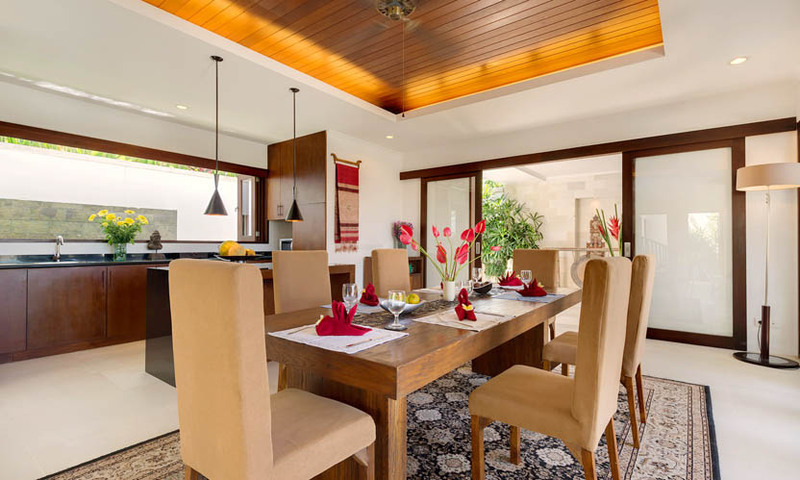 Besides, this villa in Bali accommodates up to 6 persons. 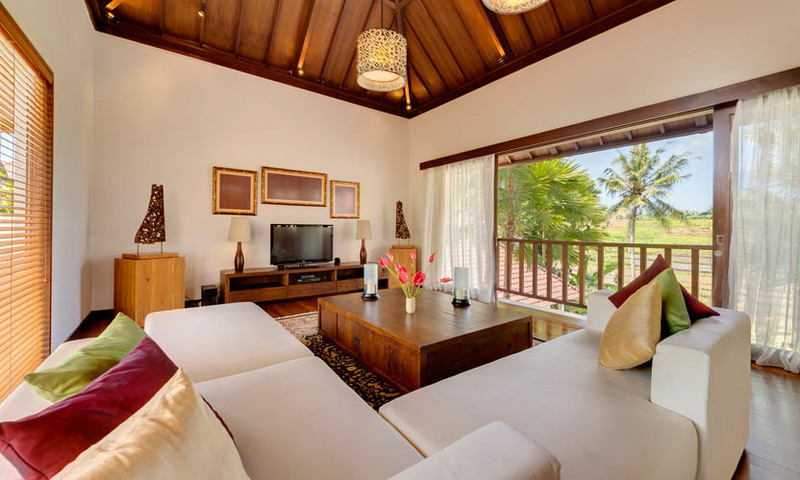 3 suites are at your disposal and offer an intimacy and a comfort very enjoyable. 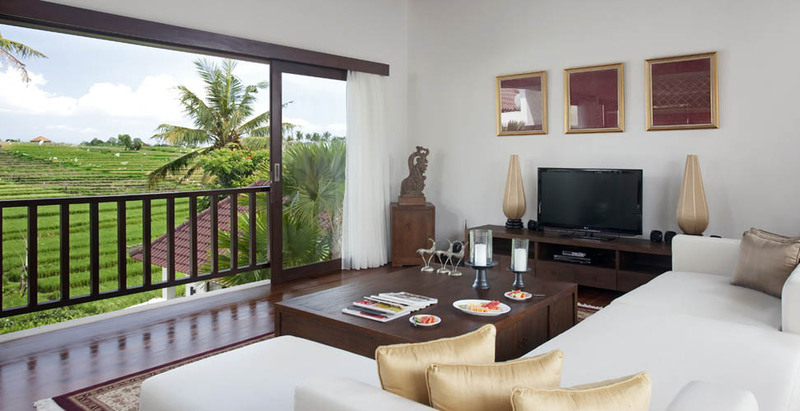 This Bali villa also provides living rooms suitable to share good moments. 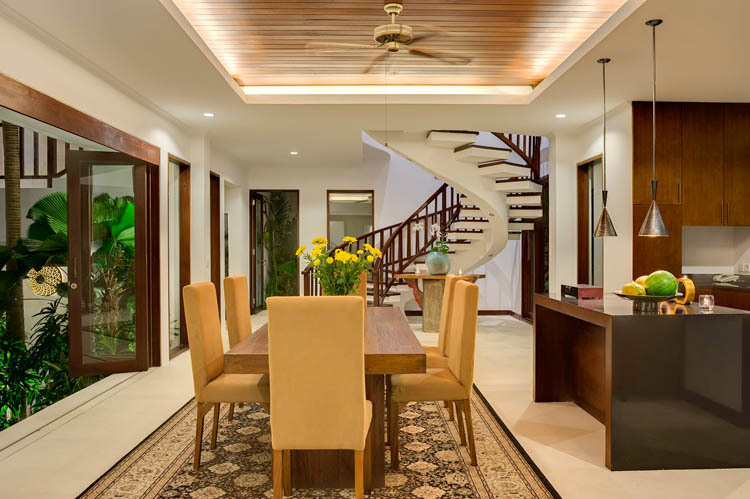 The living room is placed Ã the storey and the dining room proposes a view on the swimming pool. 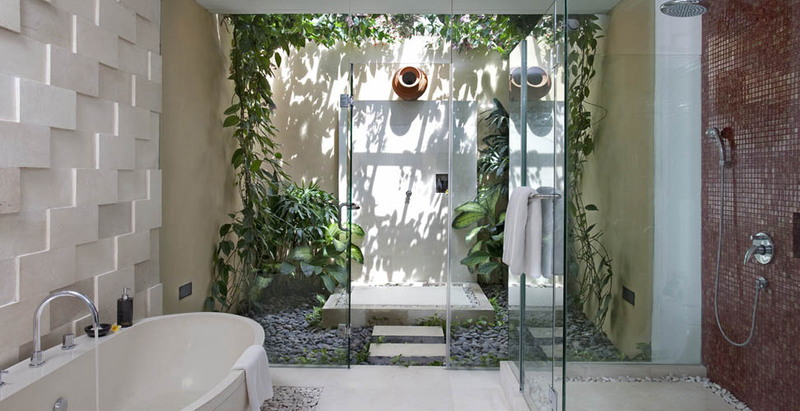 Regarding the garden, it is a perfect spot to take advantage of climate favours. 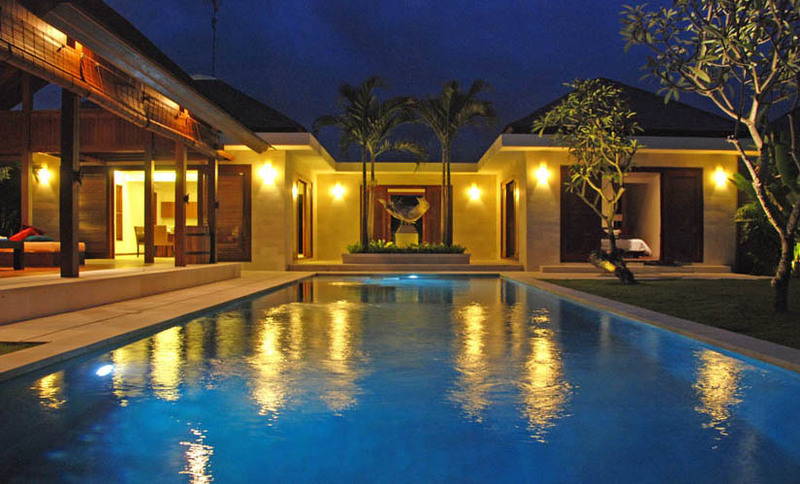 This last one include a main pool of 9 meters long and a kids one as well as many relaxing spaces covered or not. 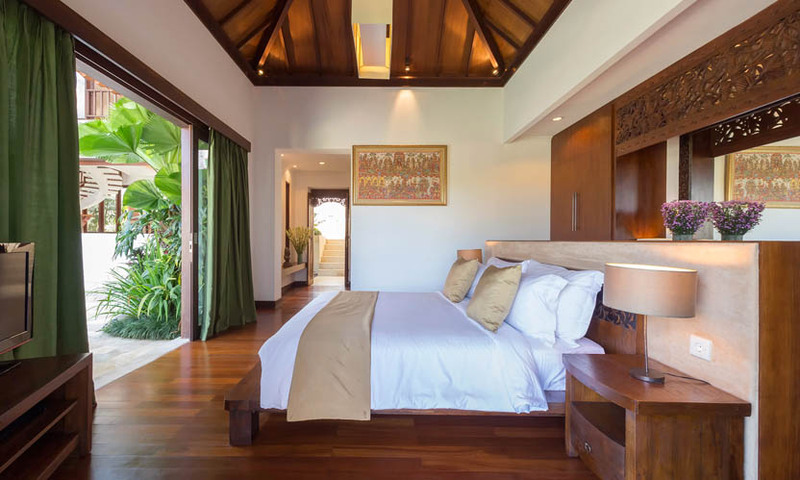 Rent this Bali villa allows you to appreciate services from a house staff. This one will release you from your daily obligations. This team is headed by a manager and includes: a chef, housekeepers, butlers and security guards. You will also be able to book babysitting, massage and driver services. 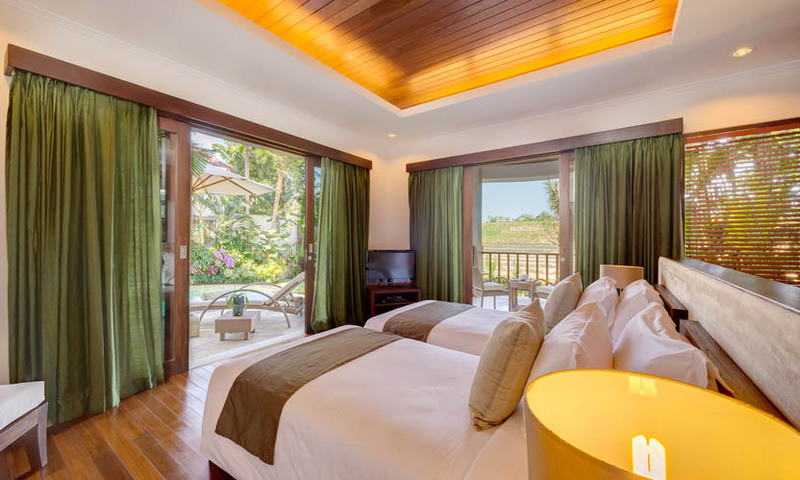 And with the support of Bali Je tâ��aime a Bali villa rentals, your stay in Bali is going to be wonderful and full of memories. 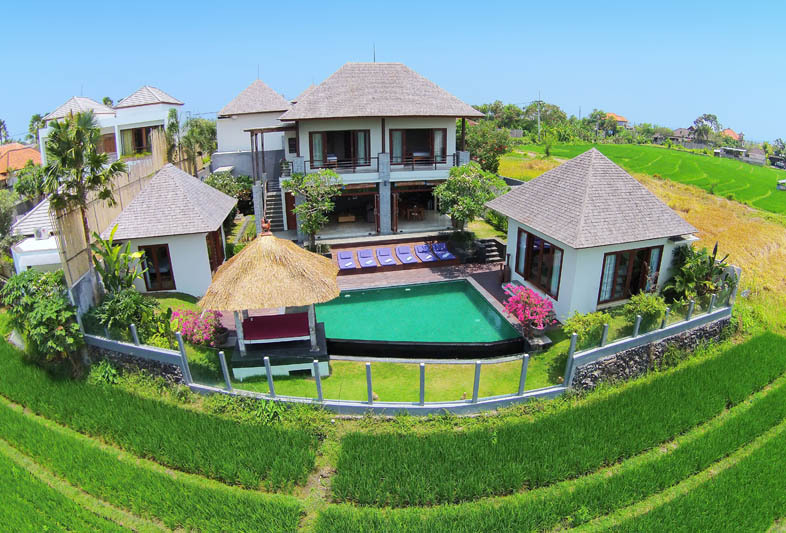 Located in the rural district of Canggu, this villa has a top-graded situation in order to discover the island of Gods. 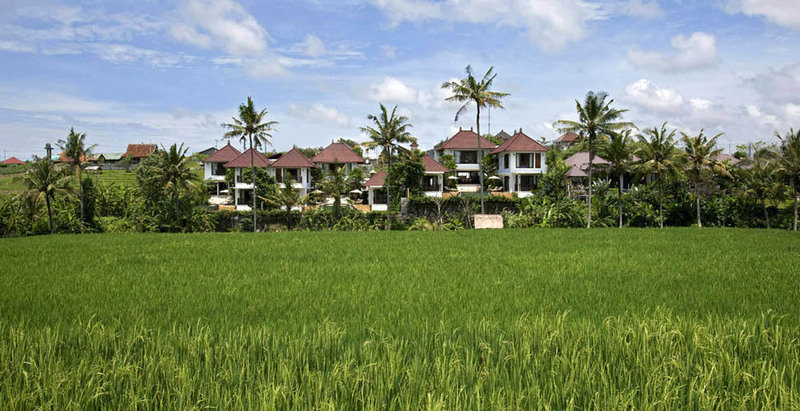 In fact, this district is known for its lush rice paddies and stunning beaches. 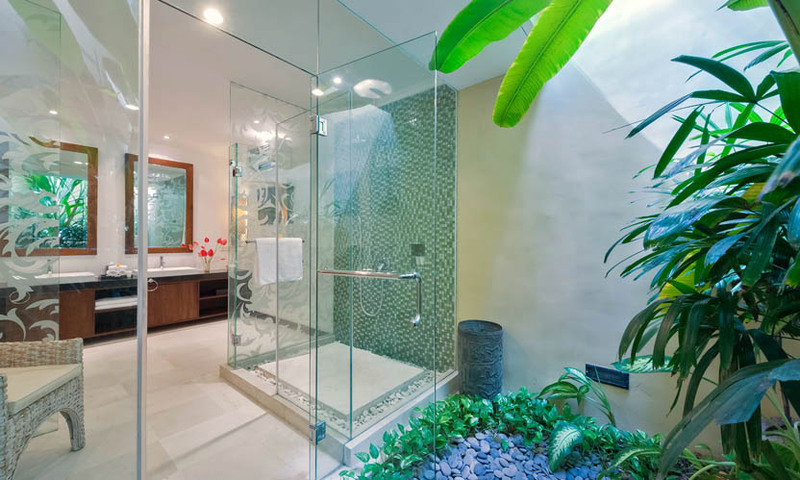 Therefore, it will appeal to all your family or friends. . Besides, livelier districts are easy reachable by car. 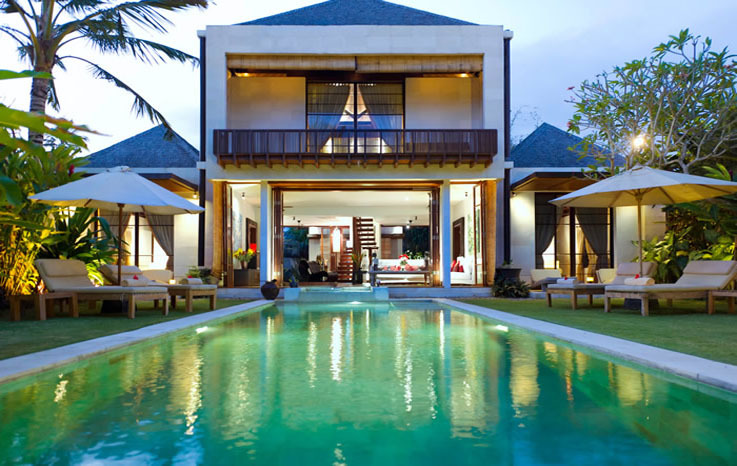 Indeed, Seminyak and Kuta are fulfilled of bars, activities, restaurants and stores. 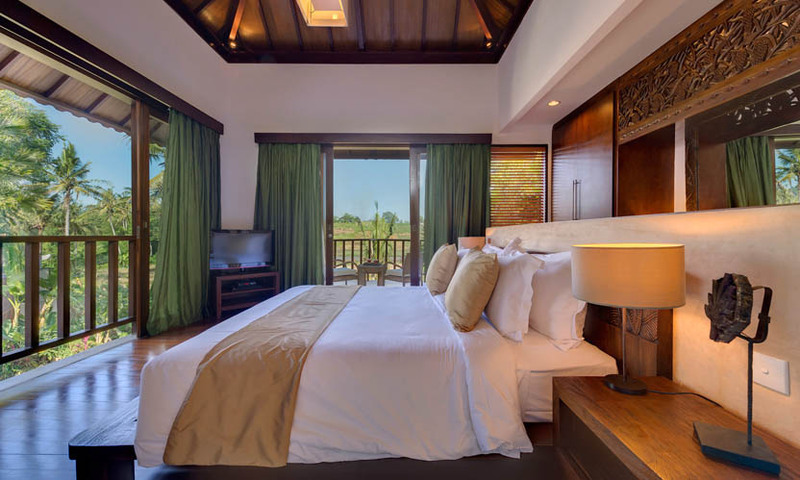 Thus, the villa Damai is an ideal place to spend an unforgettable stay. 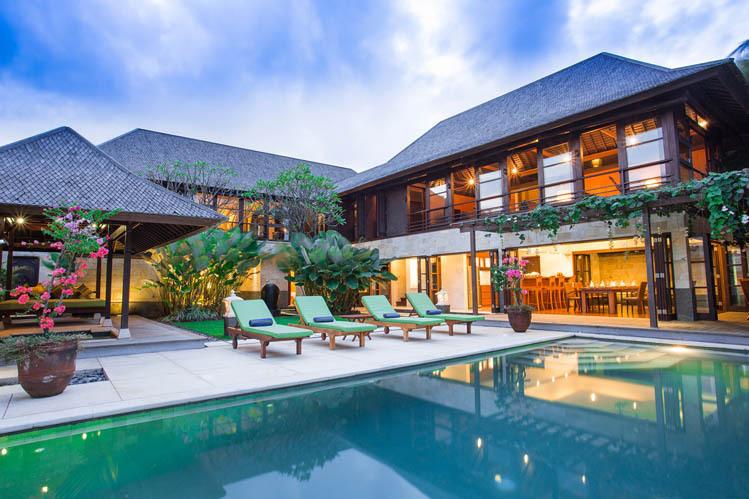 This distinguished house will make you discover the Bali pleasures and its way of life. 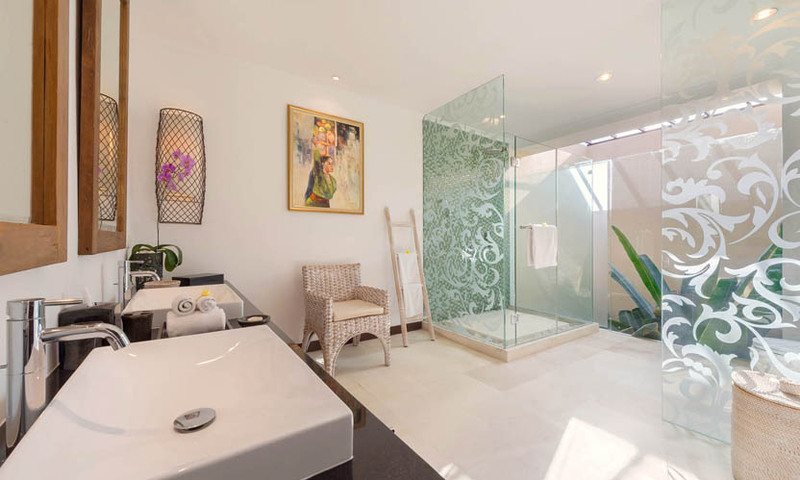 Providing you all the modern conveniences, this property will charm you. All is foreseen in order to make your holidays as perfect and resting as possible.